Gentleman DJs Bombe and dojoe met early on during their careers, in the Gentlemen's clubs of London where they were spinning Schranz and Garage to distinguished upper class folks. They quickly realized the potential of uniting forces and together became shooting stars among the posh and wealthy, entertaining the Houses and royalty alike. Celebrating their recent reception of knighthood from a slightly tipsy Queen after a wild night at Buckingham Palace, they are now touring Europe in their Bombjoe 2019 World Tour. Expect nothing but the finest dance music between Prog House and Trance, and be sure to hold on to your socks unless you want them blown off! We'll be there -- will you? 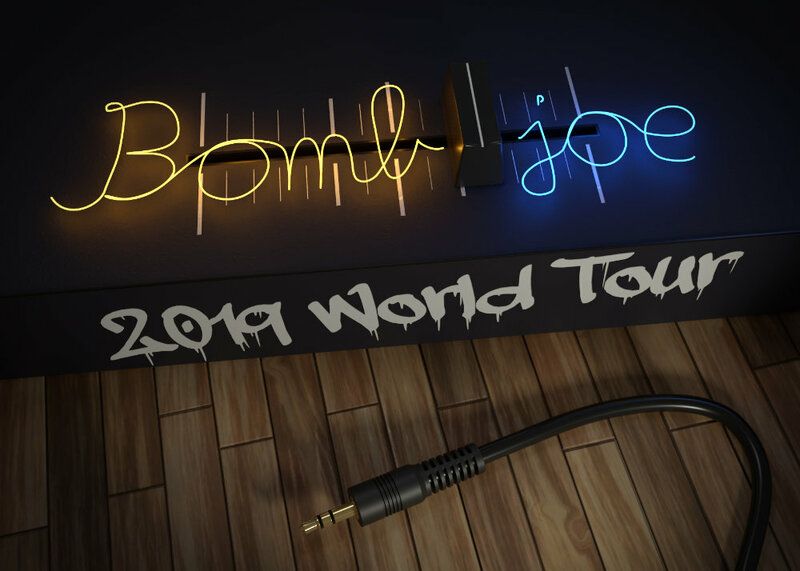 does Bombjoe 2019 World Tour needs to be subdivided? 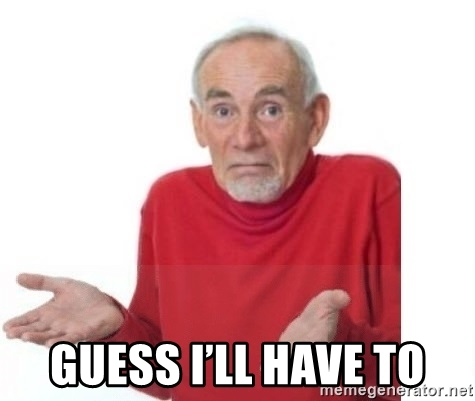 We're divided enough as iWE NEVER FIGHT RIGHT BOMBE?!? Seems like I'll be stalking you for at least 4 tourdates! do you have a proper introduction, such like bombojoe-hejooo-hejaaaa-hejoooo-bombojoheee ? african original stylee maybe..
Or we might just do an overly long winded intro and walk on stage while music is playing LIKE THE BOSSES THAT WE ARE. page created in 0.007184 seconds with 4 queries.